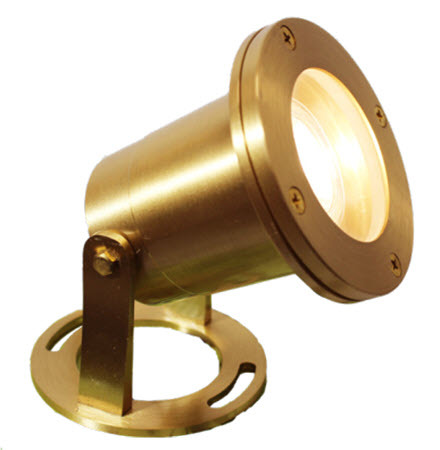 LED underwater light fixture in brass for many types of general water lighting needs. This is for a 12 volt system and has everything you need to install. It's made from a brass housing so it's going to give you long service life. 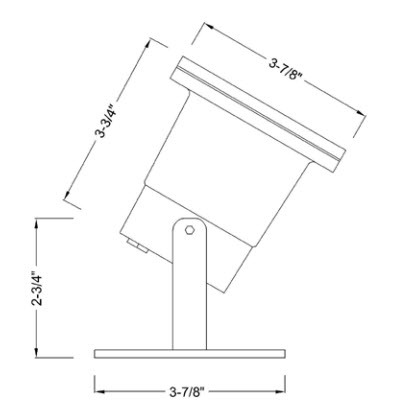 It's attractive classic design makes it perfect for any underwater, fountain, yard and garden lighting application.